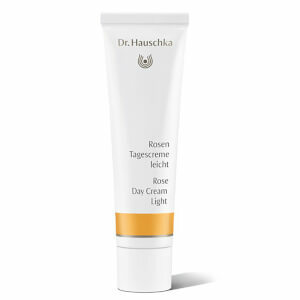 Dr. Hauschka's Rose Deodorant delivers long-lasting protection against wetness and body odours caused by perspiration. 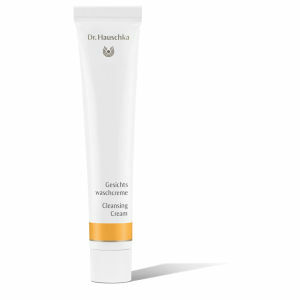 With a powerful, fast-drying formula containing jojoba oil and alchemilla essence, the roll-on deodorant gently glides onto skin for ultimate freshness, without leaving marks or stains. Suitable for normal to sensitive skin, you will be left with a delicate rose fragrance. E.N. Works well but you have to apply a lot of it to achieve desired results.